YETI- a fun educational experience for youth 13 and up! We’re now accepting applications for the 2014/15 YETI program of Bluff City Theater! YETI works with teens, 13 and up, who are interested in theater and the performing arts by introducing them to all aspects of professional theater from performing to playwriting, directing, musical directing and the various backstage skills that make modern theater work. YETI partners professionals in the theater with our participants so they can learn hands-on from those who know theater best. Led by our Youth Programs Coordinator, participants get a basic education in all theater aspects to them find a particular area of interest which will be developed through more intense coaching. YETI is a multi-age, multi-year progressive program. Experienced participants come back each year to help mentor the next year. 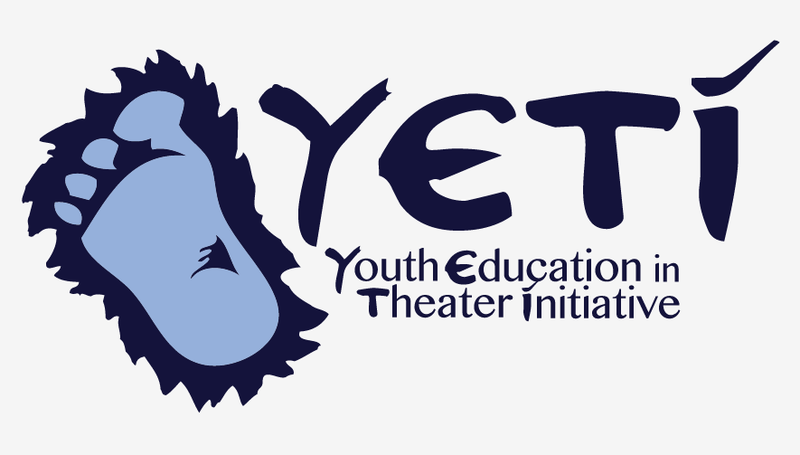 YETI teaches collaboration, leadership and creativity and helps develop today’s youth for future careers, whether in the theater or some other discipline. YETI is completely free for participants. All our costs are paid for through community grants, donors, sponsors and other Bluff City Theater initiatives. YETI is limited to 30 participants. The deadline for applications is November 1st 2014. We gratefully acknowledge the financial support of The Riedel Foundation. Previous article Drink Beer and Benefit Bluff City Theater!